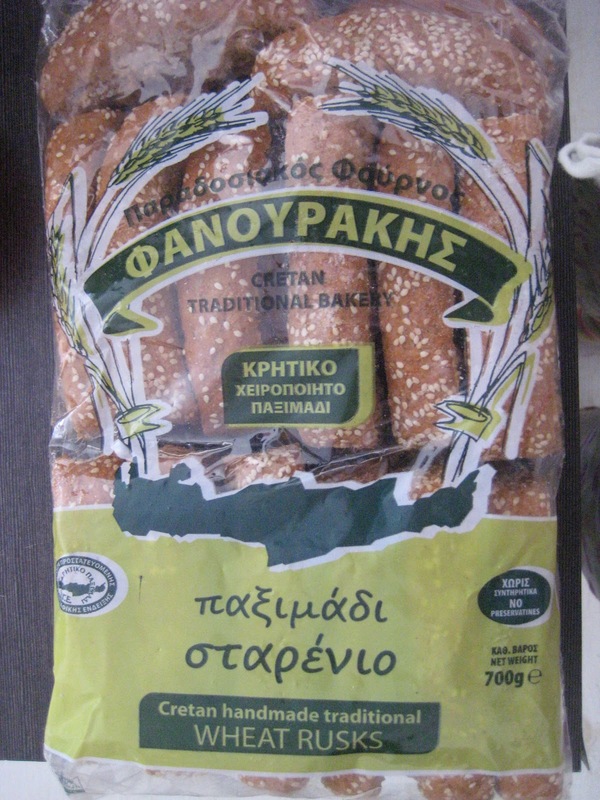 I just returned from a trip to Athens, where my good friend Sofia gave me original Cretan wheat rusks, called Dakos, and some Cretan cheese, produces by her "nonos" (godfather in Greek). Back in Sofia I was so tempted to prepare one of the most delicious Greek salads, the Cretan one, that could wait no longer and did it for lunch. It's a quick to make and very tasty salad, you only need the right ingredients and instructions on how to prepare it. You will see that I'm giving the ingredients for 1 salad, not separate servings. 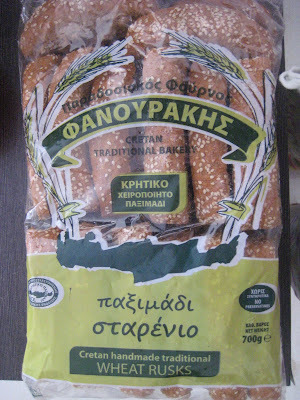 The reason is that in Greece people order the salads together and then share. I could only advise you doing that, to see how the spirit of sharing will bring closeness to you and your loved ones.